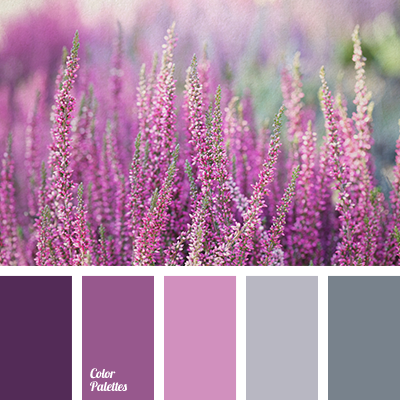 blue-grey, color match, color palette for winter wedding, dark grey, grey and violet, grey violet, light grey, light violet, New Year’s colors, New Year’s palette, pale silver, pastel shades of grey, pastel shades of violet, shades grey-blue, shades of grey, shades of grey-violet. 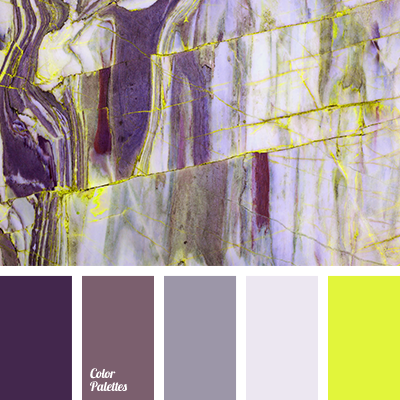 bright light green, canonical aubergine, color match, color solution for home, grey violet, light green, light violet, magenta, shades of grey, shades of magenta, shades of violet. 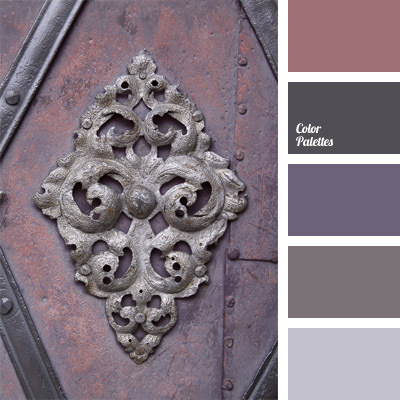 color of dark metal, color of eggplant, color of metal, grey blue, Grey Color Palettes, grey lilac, grey pink, grey violet, light blue, Mountbatten pink, Pink Color Palettes, reddish brown, reddish grey, shades of grey, Violet Color Palettes.